Fashion. Design. Music. It’s hard not to be inspired by the art that thrives around us, but what happens when we can actually taste that inspiration? We wanted to find out, so we gathered ten of the best chefs from around the world (with 17 Michelin Stars in total!) to the winter oasis of Verbier, Switzerland to work with the freshest ingredients in the area and create delicious masterpieces inspired by the music, fashion, and art that surrounded them. 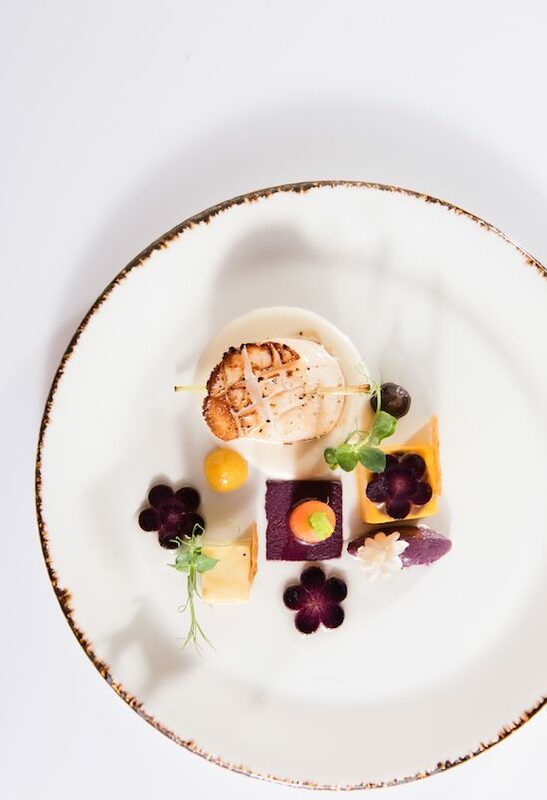 W Verbier’s Haute Cuisine gastronomic event was a mouthwatering weekend filled with themed dinners, workshops with the industry’s best names, and exclusive looks inside the kitchens of the star chefs. 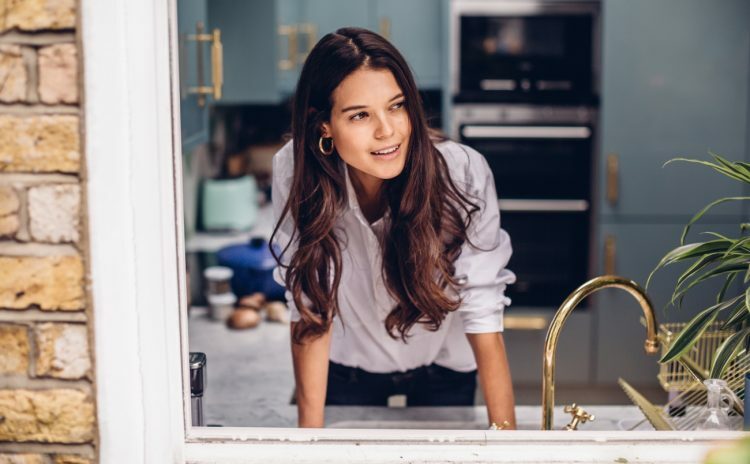 To celebrate the event, we go inside the minds of three of the top chefs, getting real on how design, fashion, and music inspired their delectable dishes. Meet Chefs Edgard Bovier, Thierry Drapeau, and Jacques Pourcel and learn how their inspiration went from passion to plating to a salivating success. 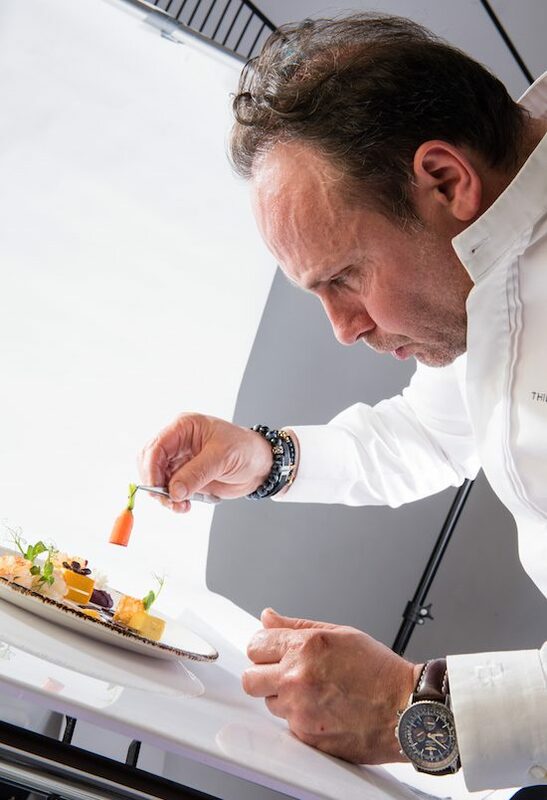 Originally from Valais, Executive Chef at Lausanne Palace, Chef Bovier, cooks for some of most prestigious establishments, Hollywood stars, and other VIPs. 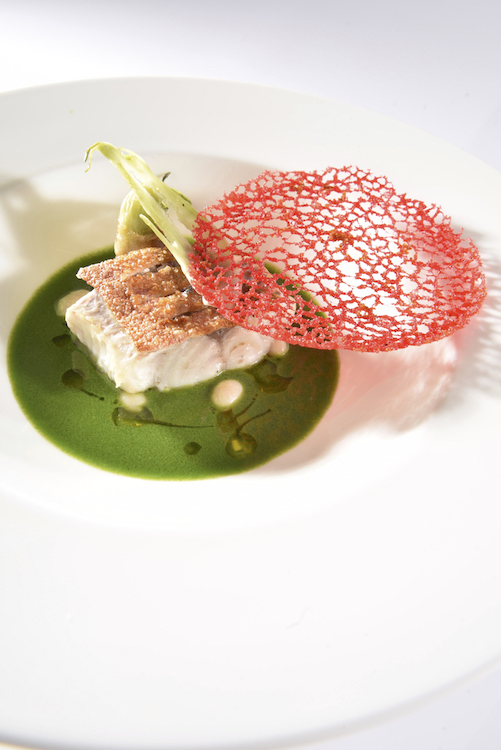 His restaurant, La Table d’Edgard was rewarded a Michelin star for its stylish Mediterranean inspired cuisine. What’s your creative process when coming up with the dish ideas? Chef Bovier: I find my inspiration in the heart of the Mediterranean in places and cities that I particularly like. 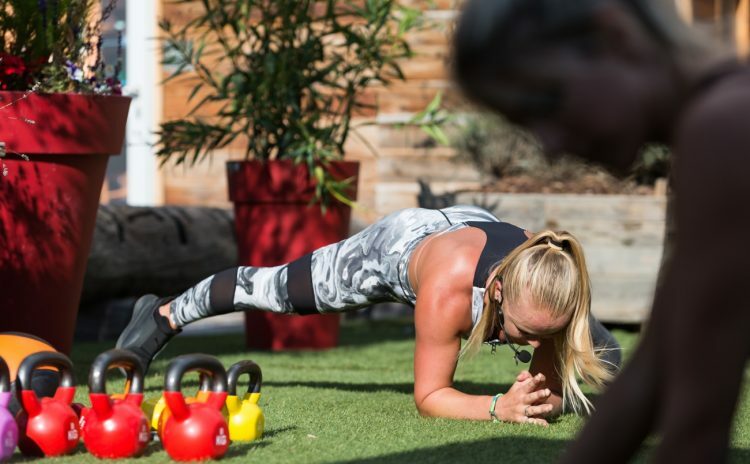 Nice, San Remo and many more… Their atmospheres capture my sensitivity and bring me sun-drenched based ideas. As an example, I love Nice with its little bistros, its markets, and its narrow streets in the old part of the city. I particularly like the colorful and warm ambiances of the French & Italian Riviera. This evokes the pleasure of living, the taste of authenticity, and of course, the sun of the South. How do you determine the ingredients that will go into a dish to bring your inspiration to life? CB: I never go away from my focus on the seasonality. Authenticity and the excellent quality of the product are both important, too. I like products with intense taste and I consider it my most important duty to give each product its true aroma when I cook it. 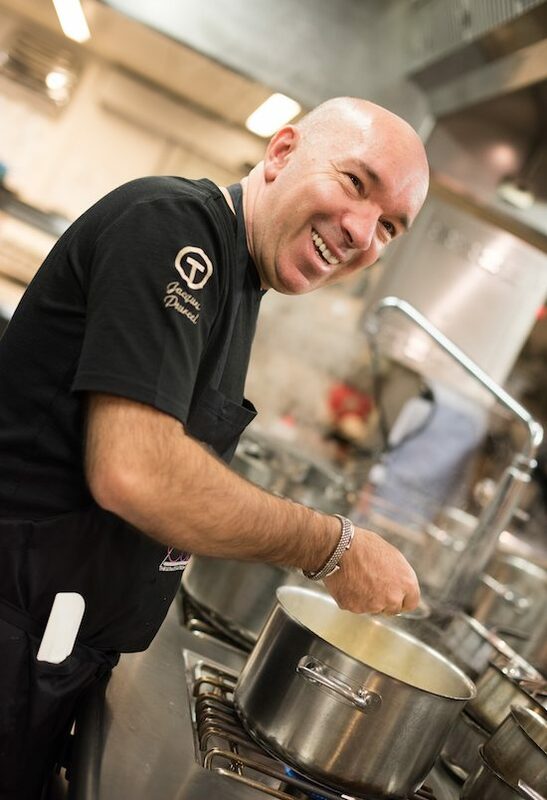 For example, it is no secret that olive oil, such as Taggiasche from Terre Bormane, is much more than an ingredient in my cuisine. Our role as a chef is to sublimate what nature entrusts us. How has the fashion at W Verbier inspired your culinary process? CB: Mainly, the tonic colors of spring. I’ve created a coral lace posed with delicacy on my fish. Discreet, delicate, of finesse and absolute nobility. The lace offers timeless elegance and voluptuousness to any silhouette or creation that it accompanies. 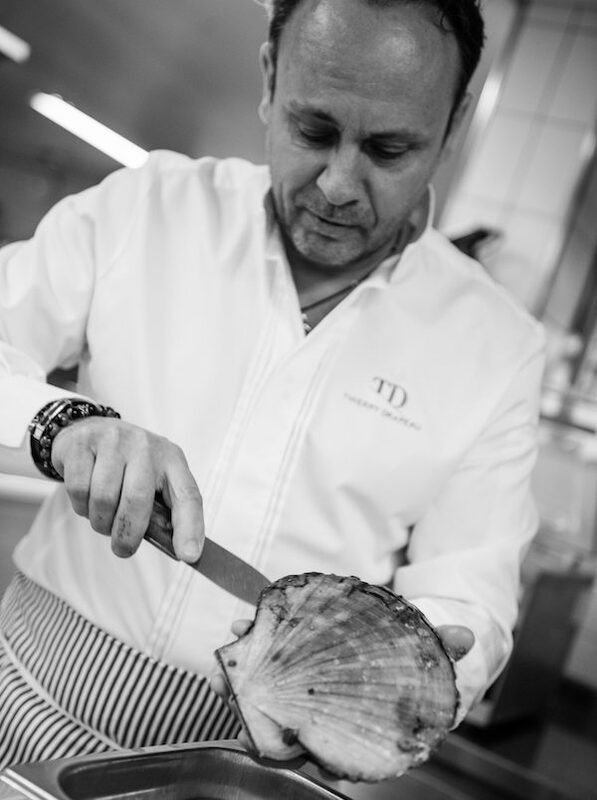 Chef Drapeau, hailing from the Vendée region, cooks with an exquisite taste for flavors he’s collected throughout his years of travel. Combining these tastes from around the world, he makes dishes that are never boring – and always delicious. 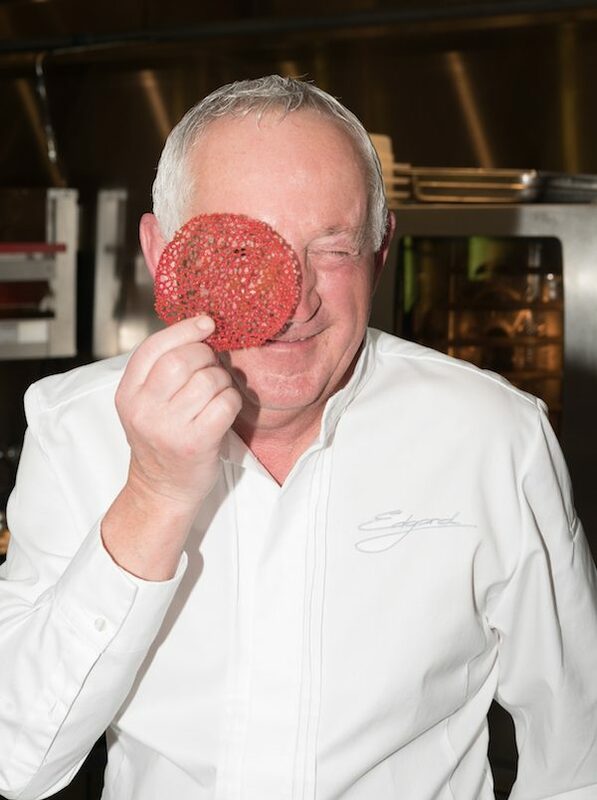 He is currently wowing diners with the beautiful, inventive and rich regional cuisine served at his Michelin-starred restaurant in St-Sulpice-le-Verdon. Chef Drapeau: It depends, but I like to keep things very aesthetically pleasing. In this case, I wanted to keep it unctuous while maintaining something visually structured and geometric. CD: I like to put forward some tastes that make people travel. In this dish, I drew my inspiration from Asia and especially Vietnam. The Asian influence translates into the use of rice and it’s lemon and jasmine aromas which tend to accentuate flavors. Through this dish, I’m bringing a provocative approach to Asian cooking by keeping a very geometric aspect. How has the design at W Verbier inspired your culinary process? CD: The linear & color mixing aspect. The color touches are very interesting to play with as well as the linear elements. It enables to keep things very structured which was perfect for a Design themed Dinner. 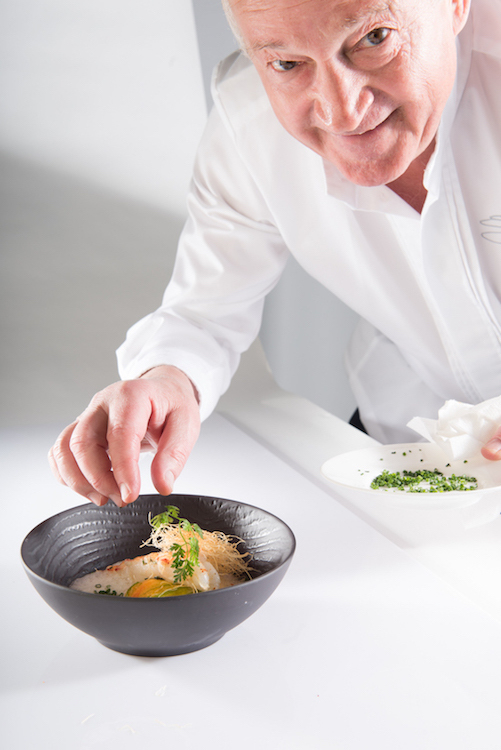 Chef Pourcel is a daring and provocative 3 Michelin-starred chef who travels the world to explore flavors and emotions through food while offering his culinary expertise. 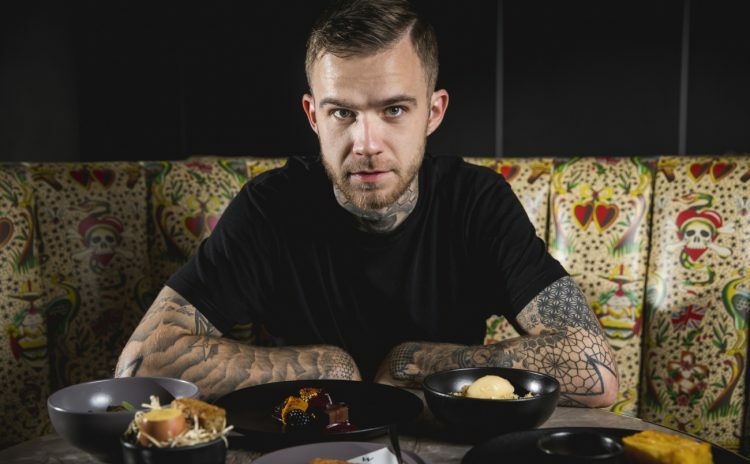 His restaurants include Terminal 1 in Montpellier, Le Chouet in Marrakech and the new Jardin des Sens in Ho Chi Minh City, Vietnam. Topping it off with the coconut 'snow'! Chef Pourcel: I adapt myself. I do like to make people travel through my cuisine. 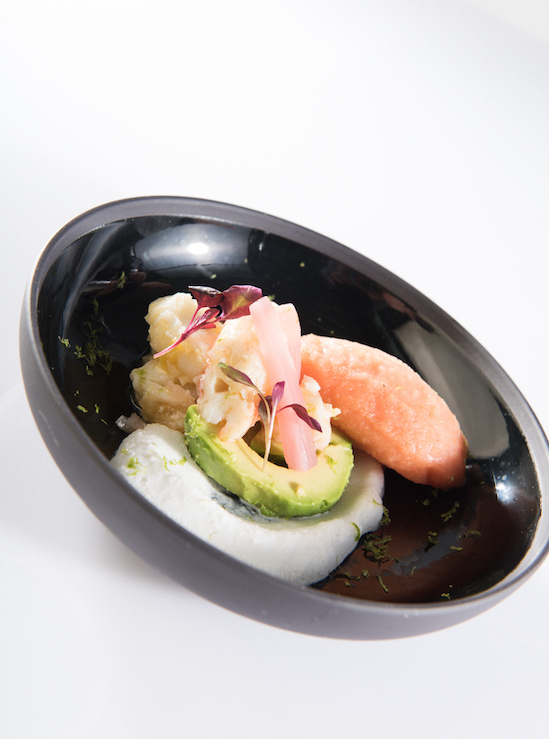 For this dish, I drew my inspiration in Asia, especially with the King crab, that we can find in this region. I wanted something light and airy, which is transcribed in the music I’ve chosen (cf. Reality – Lost Frequencies ft. Janieck Devy). 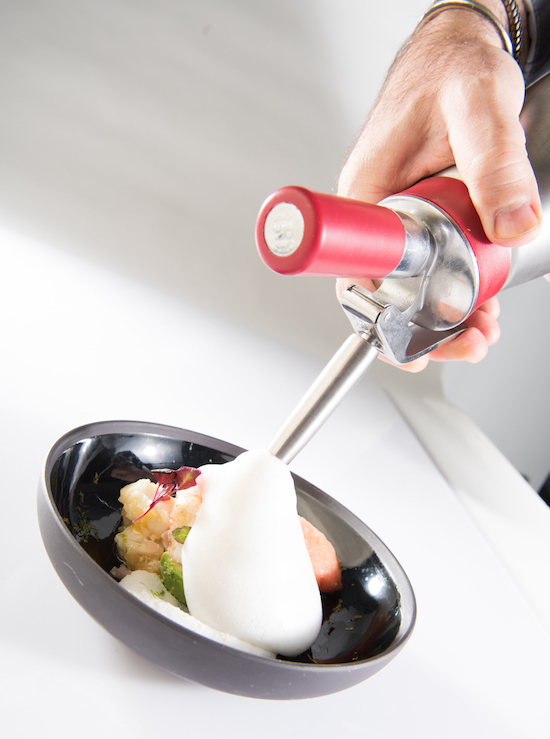 I wanted this dish to be playful, festive, which is translated here by a Champagne emulsion and the Bloody Mary sorbet. CP: As a priority, I go for top quality products. I use flavors and the activation of the 5 senses to bring sensations to the palate. It’s important for me to play with contrasts. The dish I’ve chosen fits well for a light start to a gastronomic dinner. 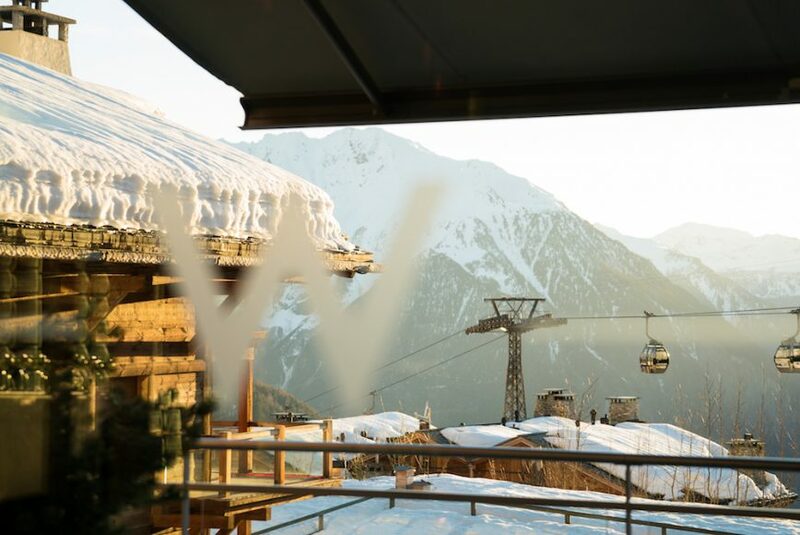 How has the music at W Verbier inspired your culinary process? CP: I wanted a popular and easily accessible song to start the dinner. I chose music that everybody would know with a soft and festive touch. A smooth start as a premise of the dishes to come. 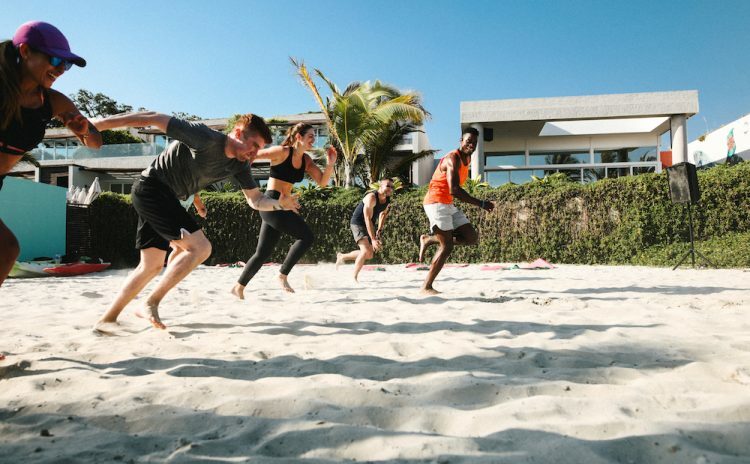 Want to be part of the delicious action? HAUTE CUISINE 2019 is returning from April 4 to April 7, 2019. Follow W Verbier to get all the updates on how to join this foodie dream event.